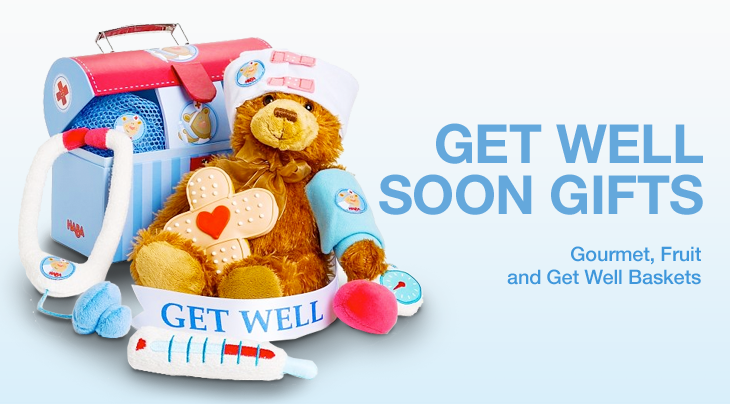 5 New Valentine's Day gifts have arrived - part 2 - Show that you care! 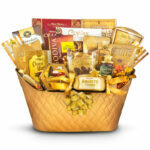 Finding a perfect gift for special romantic Valentine’s Day is made easy on the Gourmet Gift Basket Store. 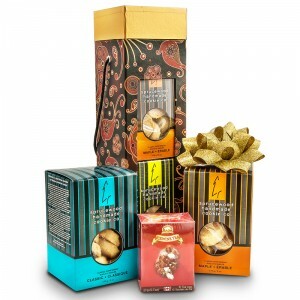 With so much great gifts to choose from, you will sure to impress your sweetie! 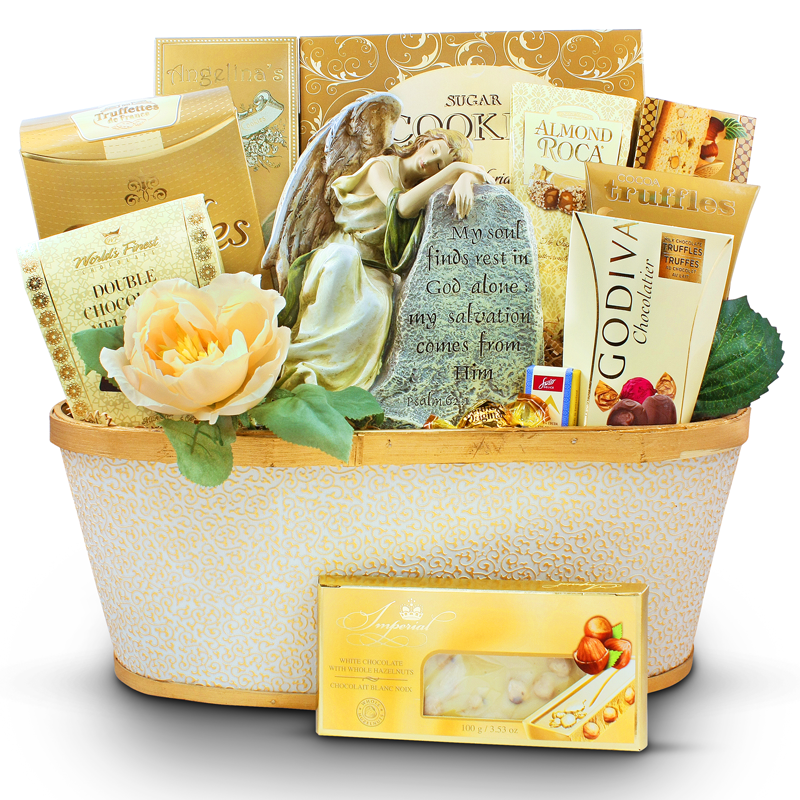 You can also remember family members who are far away, by sending a nice luxurious gift baskets. 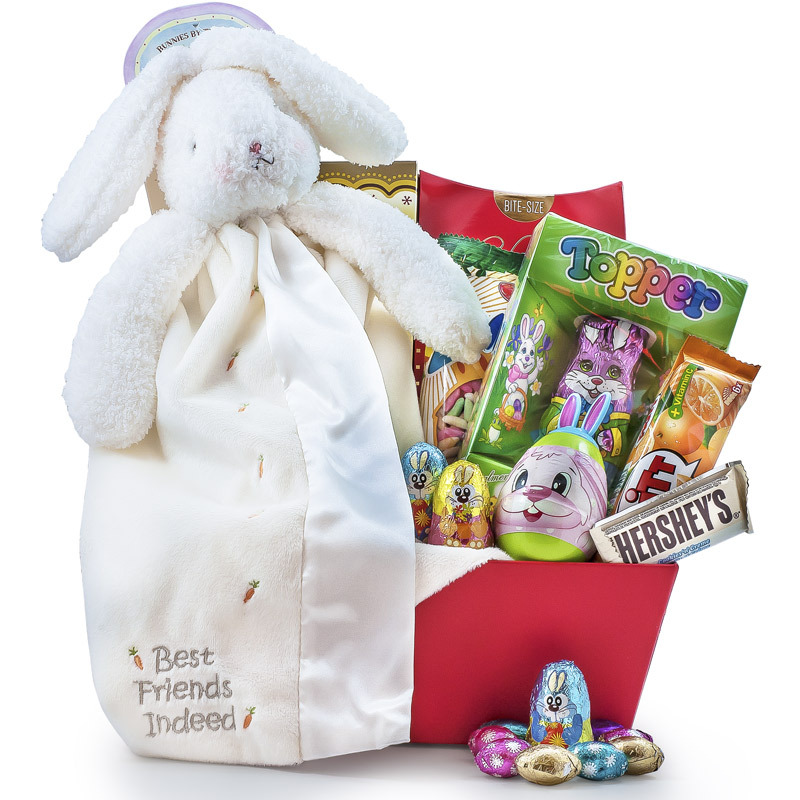 Filled with only premium gourmet, high quality cheese, crunchy crackers, creamy cheese spread, and soft melting chocolates of Godiva, Lindt Lindor, Cherry Queen and more! 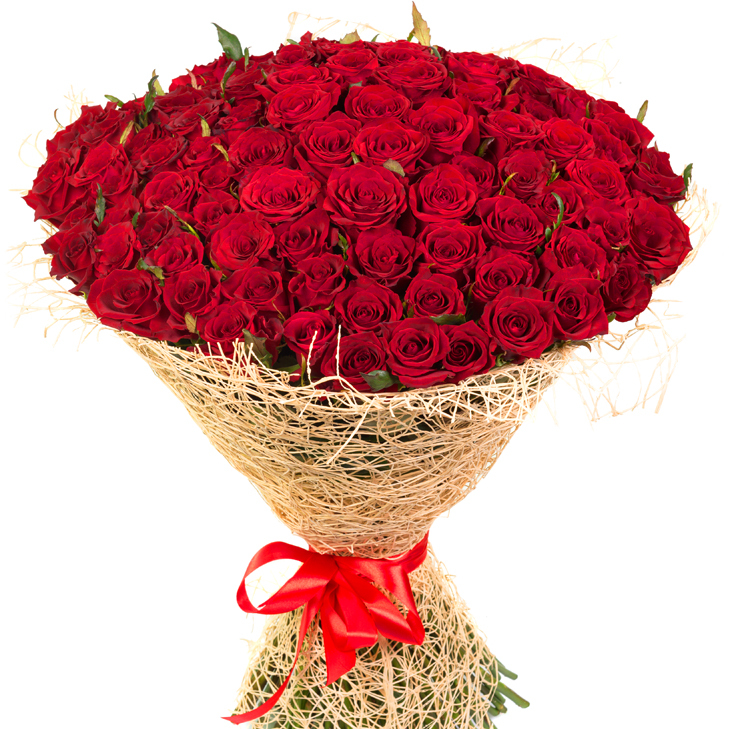 Here are 3 New Valentine’s Day gifts have arrived to our website: gift ideas to show her how much she means to you. 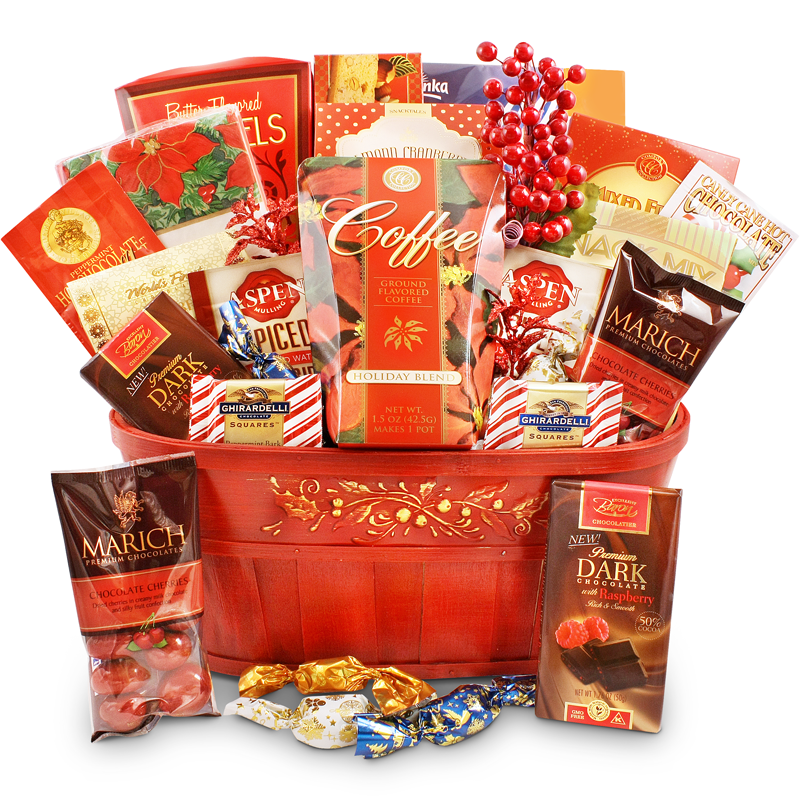 Send your love and your heart-warming gift message with a Valentine’s Day gourmet gift. No matter where you live if you can be with the person you love. And that is where your home is. 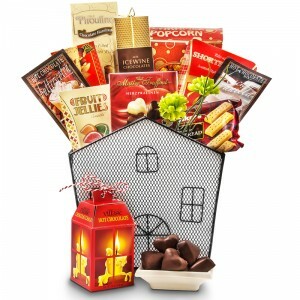 Your home is the place which is filled with your family and/or friends and where you feel loved and most comfortable. i.e. you feel most at home. 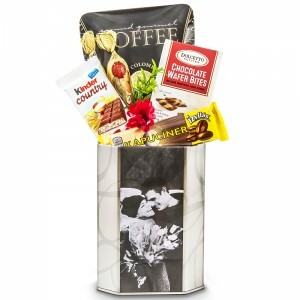 A perfect way to sweeten the day of someone special just by sending them a small gift of gourmet coffee and chocolates in a decorative tin box. Weather they receive it at home or at work it will be a joyful and proud experience.